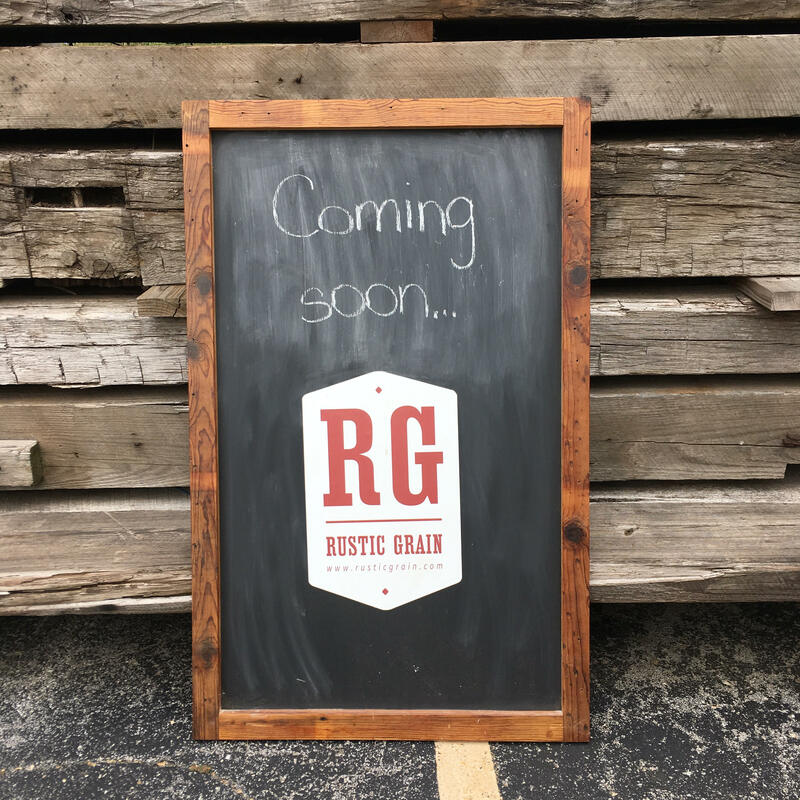 Keep an eye on this page for new items from Rustic Grain. 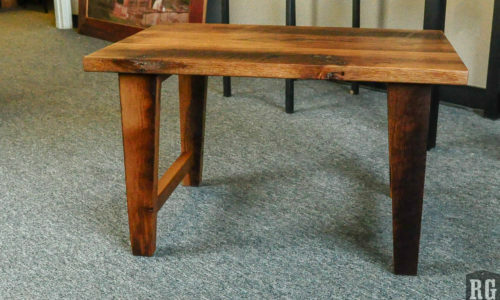 Functional items for the home. 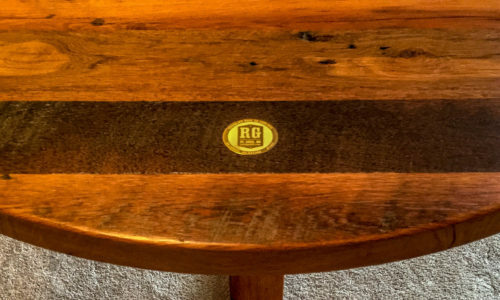 Gift items for your favorite reclaimed wood fanatic. 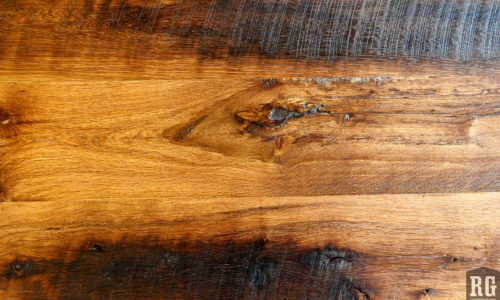 Reclaimed wood decor for anyone who needs little more woodgrain in their lives.